1. 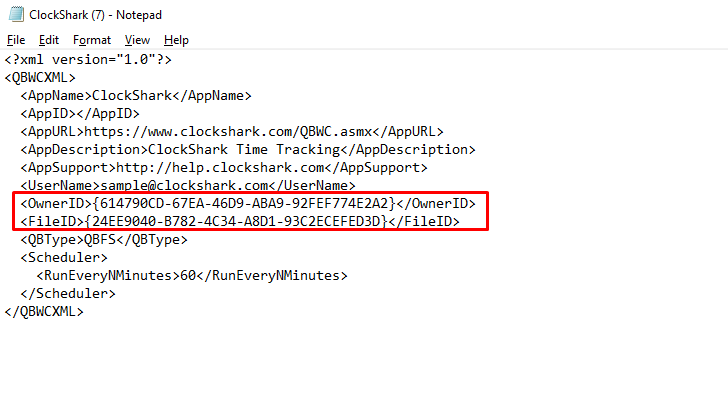 On ClockShark navigate to [Admin] > [Integrations] > [Manage]. 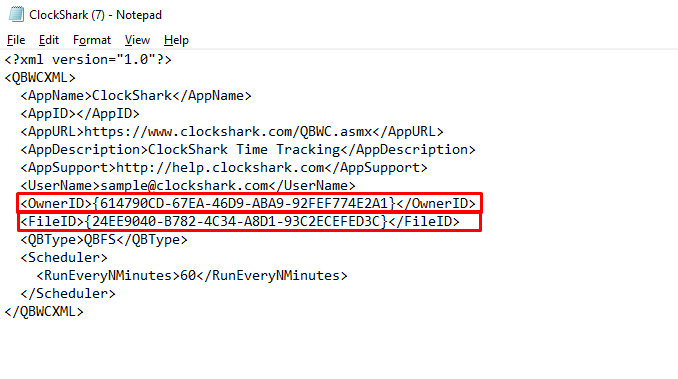 Click on "Download QWC file"
3. 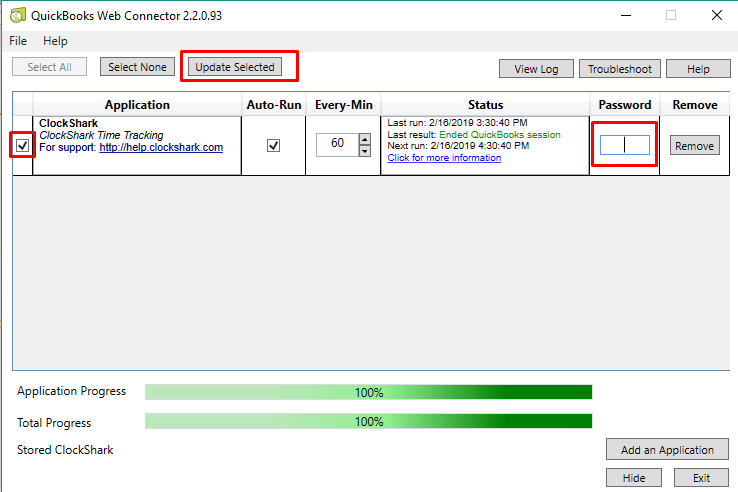 Once the file is open find the row labeled <OwnerID> and change that last #1 to be a #2. 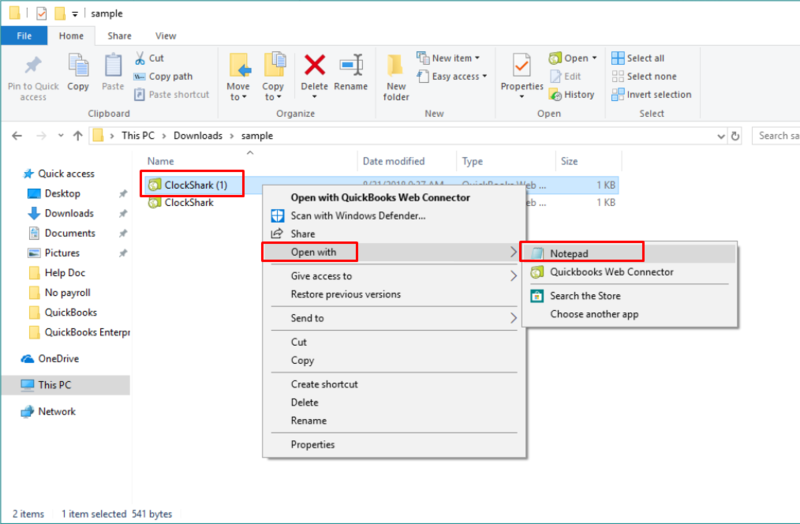 And then right under it for the <FileID>, change that last capital C to be a capital D. This will change your QWC file to be a unique file that can be use for multiple accounts. Note: If you have added multiple QWC files, you may need to changes these values to "3" and "E". Just anything that will make the file a unique value. 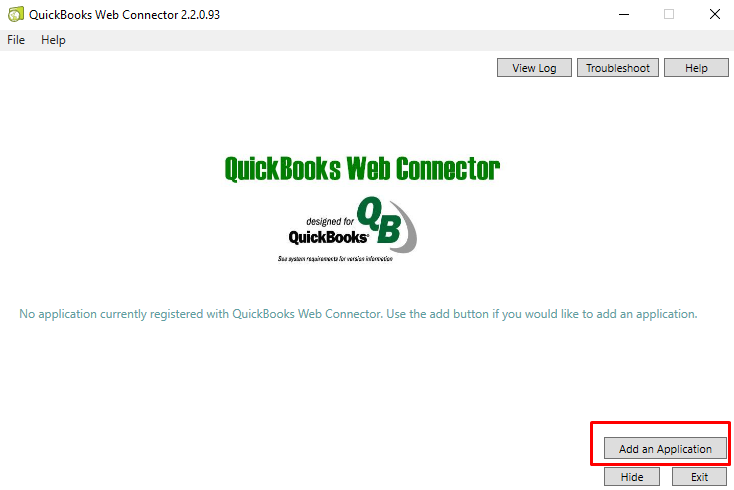 Note: You must be logged in as an Admin and in single-user mode in QuickBooks when adding or re-adding a QWC to the Web Connector. After this first time you can use it outside of these parameters. 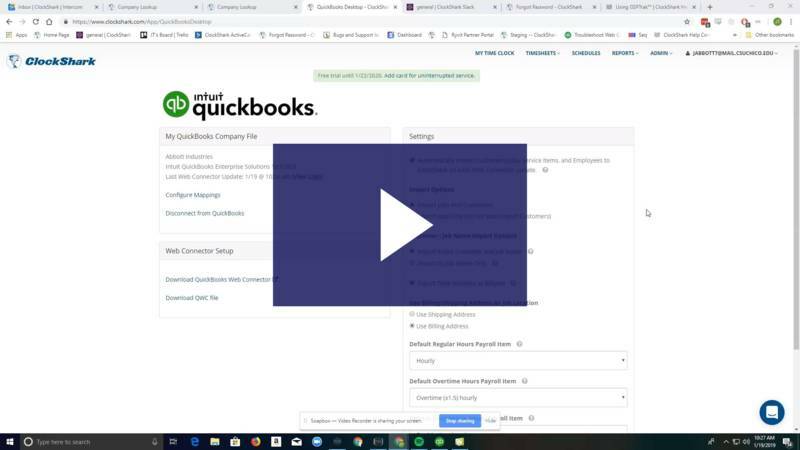 Also note that if you have to remove a file from the Web Connector, that correct company file has to be open in QuickBooks first for you to successfully remove it.